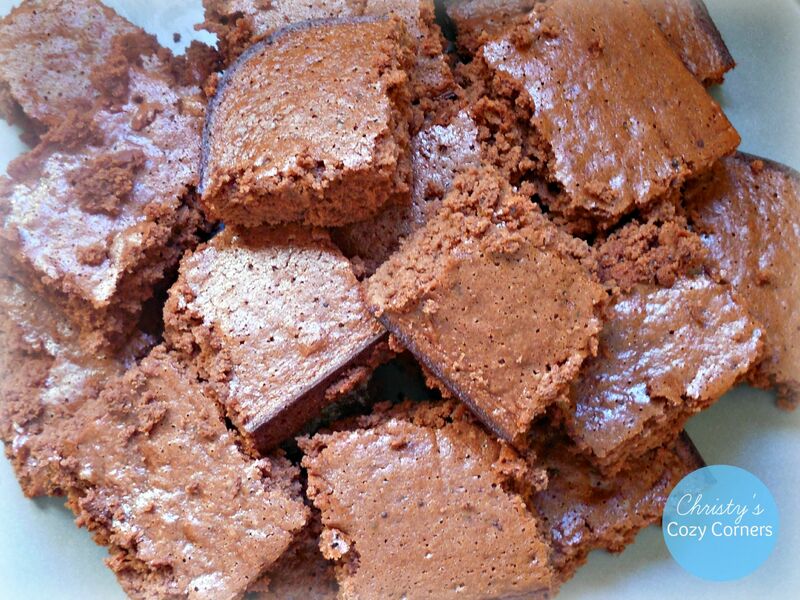 Brownies are definitely near the top on my favorite dessert list. They can be made in so many ways. With chocolate chunks, various nuts, or a combo of chocolate and nuts. You can make them as blondies. You can make them cake-like or ooey-gooey like. You can make them as a base to a different dessert (cheesecake with brownie crust, anyone?). You can even make them with Greek yogurt! I’ve made Greek Yogurt Brownies plenty of times. Although I can’t honestly say that you can’t tell the difference, I’ve never had complaints (from myself or others!). Plus, as shown above, brownies are very versatile. Greek Yogurt Brownies are more cake-like than ooey-gooey like, but they are still pretty sticky (a texture I’ve always associated with brownies). 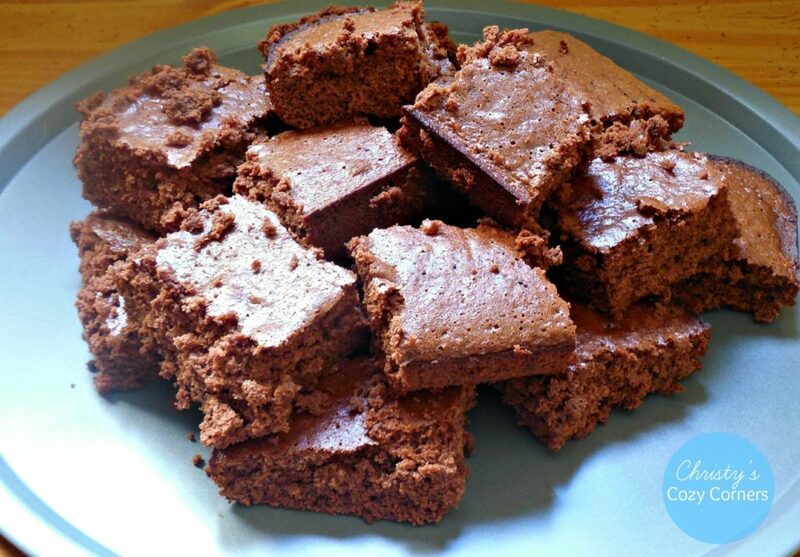 They’re delicious, and, although I wouldn’t classify them as “healthy,” they are definitely a healthier option than traditional brownies, especially if you’re watching your fats. In a large mixing bowl, cream together 1 cup of nonfat plain Greek yogurt, 2 cups of sugar, 2 tsps vanilla extract, and 4 large eggs. In a separate bowl, mix ½ tsp baking powder, 2/3 cup unsweetened cocoa powder, ½ tsp salt, and 1 cup of flour. Combine the dry ingredients with the wet ingredients. The wet ingredients are very thick, so it takes a while to get the wet and dry to combine. I find that using a hand mixer works best. Then, when the wet and dry start to combine, you can switch to a spoon so that you don’t overmix with the mixer. Grease a 9×13 baking dish and then pour in the batter. Bake for about 25 minutes, using the toothpick method to check for doneness (stick toothpick into the brownies and if it’s clean when you pull it out, they’re done; if the batter sticks to the toothpick, it’s not done). In a large mixing bowl, cream together yogurt, sugar, vanilla extract, and eggs. In a separate bowl, mix baking powder, cocoa powder, salt, and flour. So tell me: what type of brownie do you prefer? With nuts? With chocolate chunks? Cake-like or ooey-gooey? Brownies are my husband’s favorite treat. I’ve never made them with greek yogurt before, but I’m going to try it the next time I make them. Yum! I like the cake like brownies more than the chewy, so I would love these! Thanks for the recipe, Molly! I like both, depending on my mood! I haven’t made brownies in a while now but now I’m craving some! I like both cake-like brownies and gooier ones so this would be fun to try out. We just made a pan of gluten-free brownies today. Our son has been craving it for weeks! Never thought of adding yogurt in brownie, sounds delicious! It is and it cuts back on the fat! These look pretty good. I love the idea of throwing in the Greek yogurt! Thanks for sharing this awesome recipe. I’ll have to try it. This looks so moist and delicious. I love using the yogurt for some extra moisture and texture. It really adds so much to a recipe! I wouldn’t have thought to add yogurt to brownies, but it makes perfect sense! These look so moist! Yumm! I love brownies. I’ve never made them with greek yogurt though – I’ll definitely have to try it out and see if I like that better. 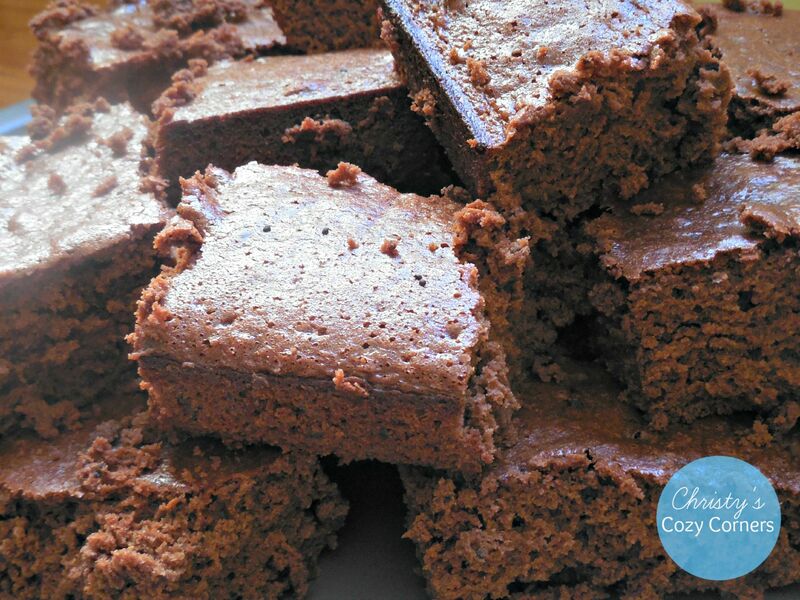 I would have never thought to use Greek yogurt in brownies! What a great idea! I am going to make these soon! Great! Let me know how you like them! That looks so good! I love yogurt and I try to incorporate it with my cooking. I need to try this. You’ll like that it makes them fluffy and moist! They look and sound so yummy. I’m such a sucker for a nice warm dessert. I just love Greek yogurt. I never thought to put it in brownies before, but I bet it makes it so moist! It does give them a great texture. 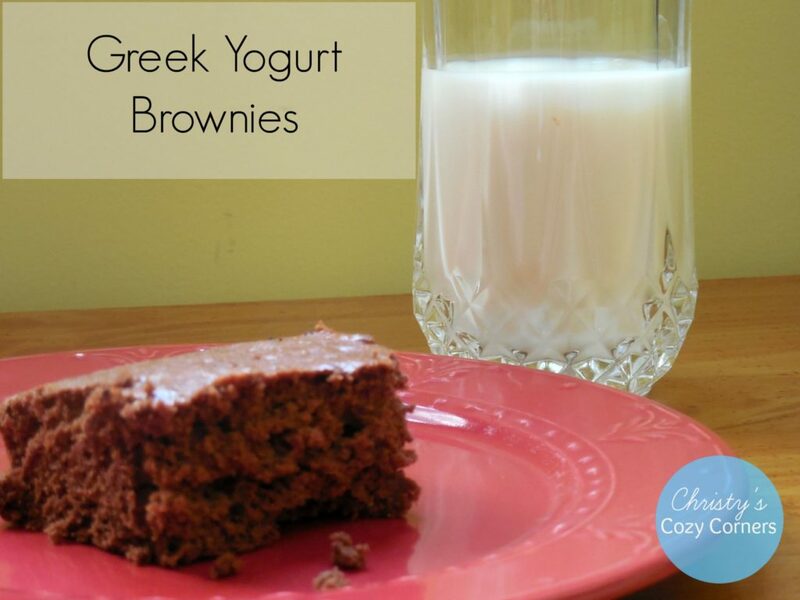 I love Greek yogurt and I love brownies so this combination is like heaven for me! Thanks for sharing this yummy looking recipe. Enjoy if you make them! I’ve never tried brownies with Greek Yogurt before! I bet they’d be great! I’ve had applesauce as an alternate and that was pretty good! I’ve used applesauce too. I like this better! I never had these before but it looks like its worth to bake and do… pretty yummy looking too.